This is the Friday Night Afro-Fusion show on Mawalking Radio. 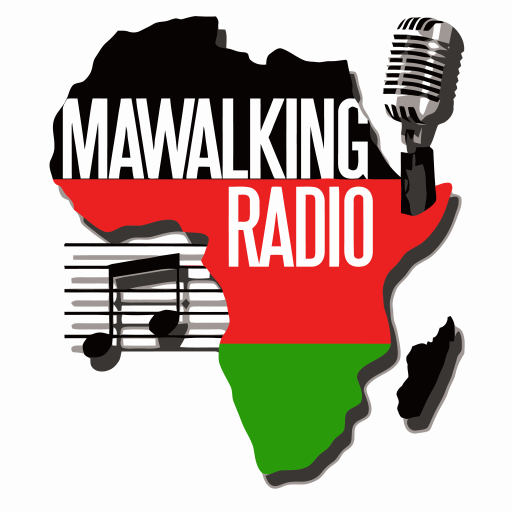 Your show host is Deejay Brendan, a.k.a @brendothesibuor streaming to you from Mawalking Radio Studios Middletown, Delaware. This episode has a fantastic array of soulful old school hits that will keep you wanting for more. The show really makes you realize how quickly time flies when you’re having fun.